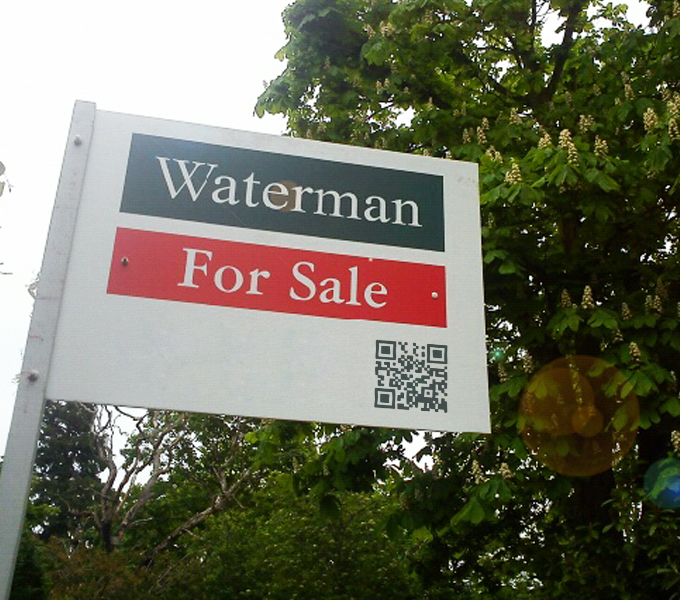 Waterman Estate Agents is a friendly team of people that work hard to making sure their customers have a pain free move/buying period. 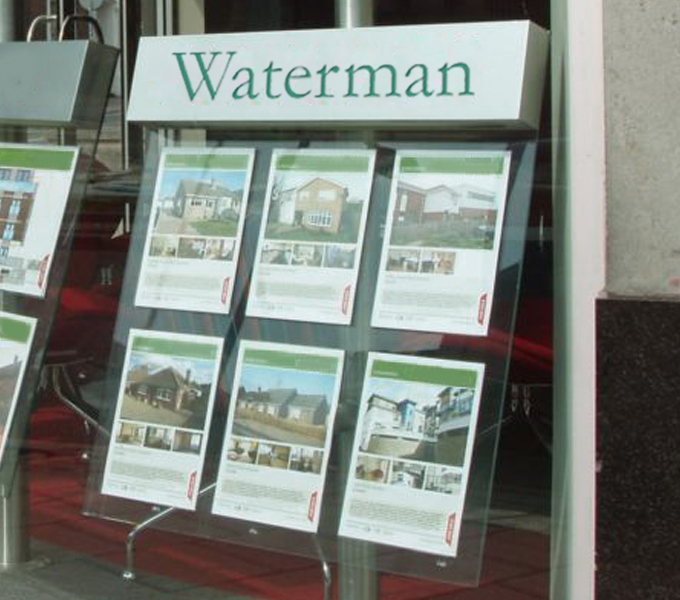 We provided Waterman a quick turn around and also a cost affective solution to their marketing needs. Hello Graphics in york produced printed design material, which we carried out on to the shop windows, signage boards, stationery and more.